This is my first blog post for DS’ELLES, my new lovely Sponsor. Thank you very much Deesselle Destiny. 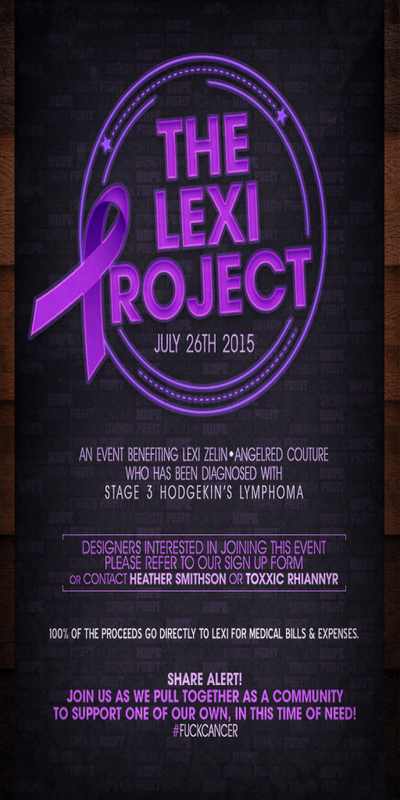 The Lexi Project, a collaborative fund-raiser event, created to bring Second Life brands together in hopes to raise money for one of our own, Lexi Zelin / Owner of AngelRed Couture. Lexi has been diagnosed with Stage 3 Hodgkin’s Lymphoma and is in desperate need of funds to assist in paying her medical bills / expenses as she is unable to work. The Lexi Project has grown to approximately 350 supporting brands, Each brand participating will have a minimum of 1-2 new items, 100% of the proceeds from sales go directly to an event account, opened by Lexi Zelin. 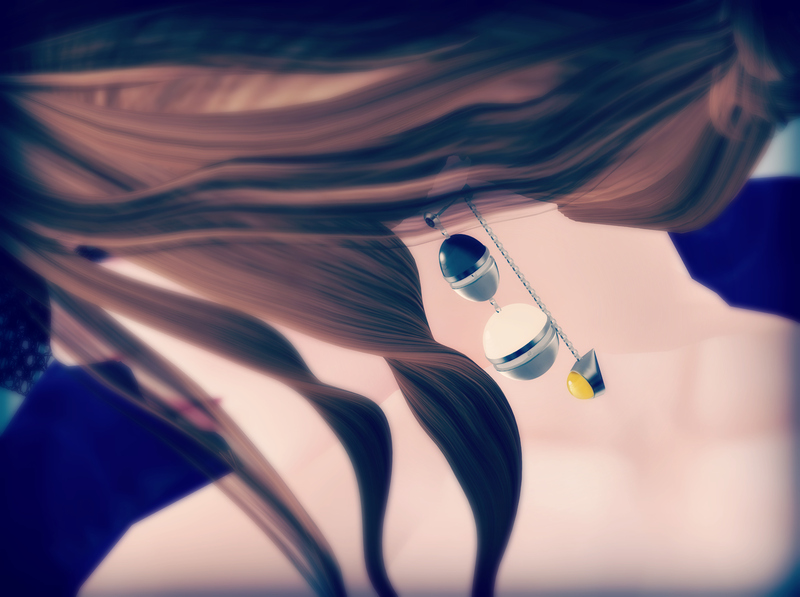 Hair* Emily Rigged-Mesh Dark Browns by *~*Damselfly*~* NEW!